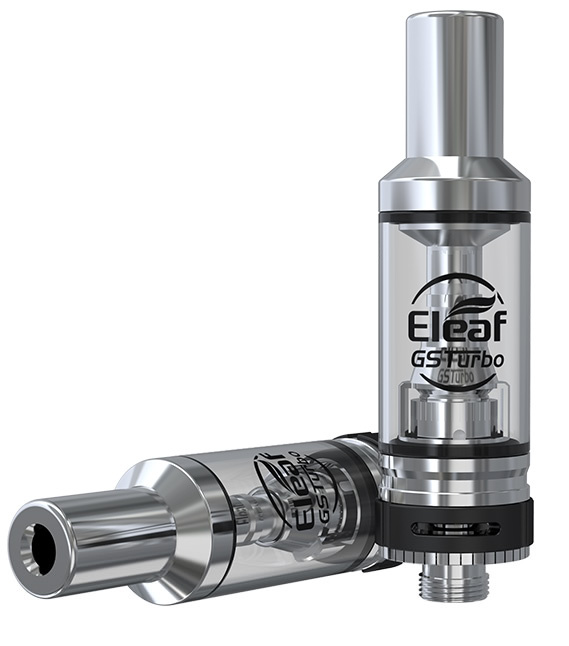 The GSTurbo newly introduces a much more sophisticated airflow system that utilizes a 5-hole and a wide slot for air inflow. You'll have a great vaping experience simply by freely twisting the airflow control ring to get the optimal airflow. With the well-selected GS Air coils, the iStick Trim with GSTurbo is designed to deliver the purest flavor of your e-liquid. 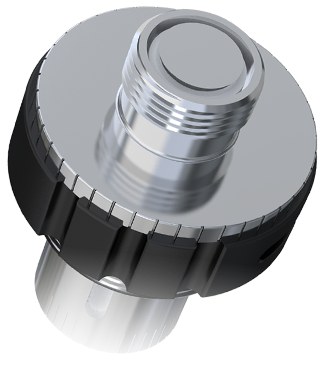 Parts of the GSTurbo atomizer can be detached and reassembled, very convenient to clean. The GSTurbo newly introduces a much more sophisticated airflow system. 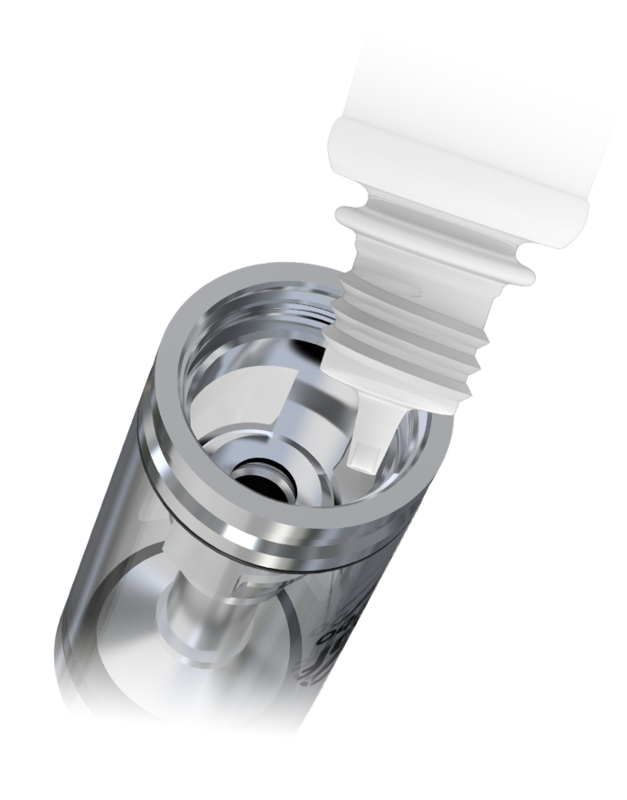 You'll have a great vaping experience simply by freely twisting the airflow control ring to get the optimal airflow. With the well-selected GS Air coils, the iStick Trim with GSTurbo is designed to deliver the purest flavor of your e-liquid. How to fill the tank?